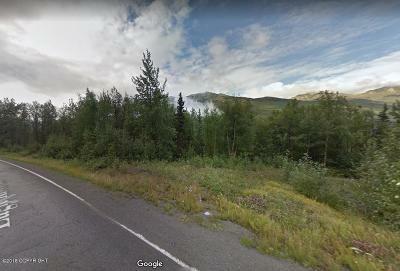 NHN Mile 6 Eagle River Rd. Location location location! This lot with great views of Eagle River valley is located halfway to the nature center or halfway to shopping at mile 6. Well and septic engineering completed and is planned for a 4 bedroom home. See documents tab. Buyer to verify all info. Seller will consider owner financing, so let's get the ball rolling to build your dream home today.